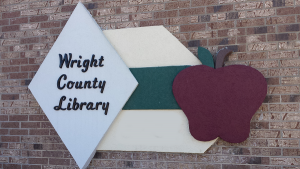 Welcome to Wright County Library! Wright County Library strives to provide the best possible service to our patrons and we welcome any suggestions or comments you may have. 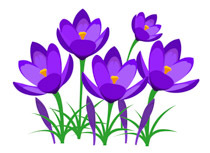 Browse our website links to learn more about Wright County Library hours and news. Browse our Library Catalog along with all the libraries in our Missouri Evergreen consortium to find that particular title you have been wanting to enjoy. Access your personal account to see what is checked out, place items on hold, check notifications, see history of items checked out, and much more. Various online resource links are available to EBSCO, Finding Missouri: Our History and Heritage, HeritageQuest Online, National Library of Medicine Databases and Electronic Resources, News Bank, and TumbleBook Library.